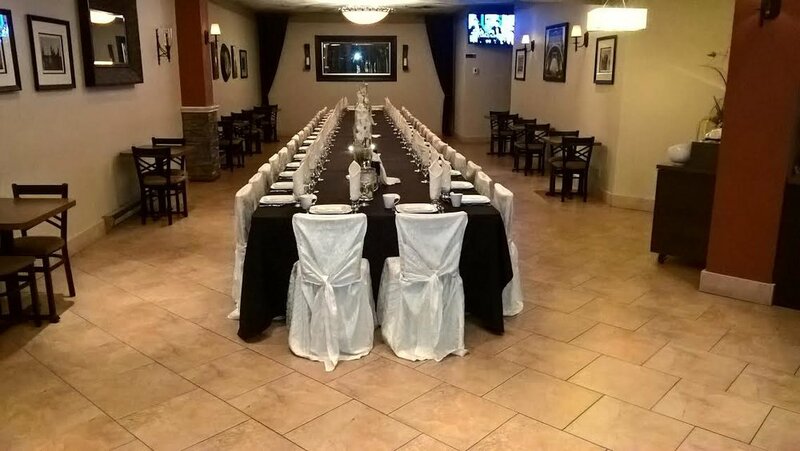 We specialize in organizing private events providing full banquet hall services and quality food. 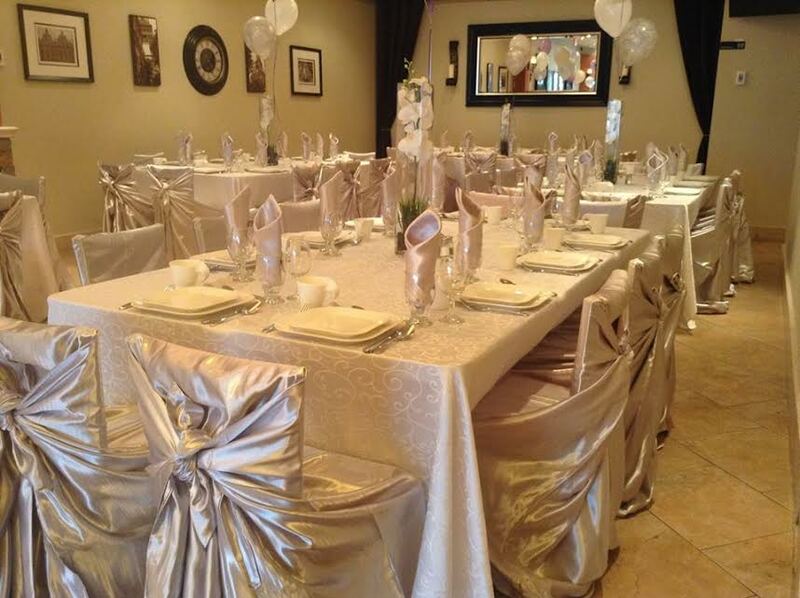 We offer flexible terms and arrangements of anything you may need to satisfy you and your guests. At Bravo Bistro we guarantee your satisfaction. 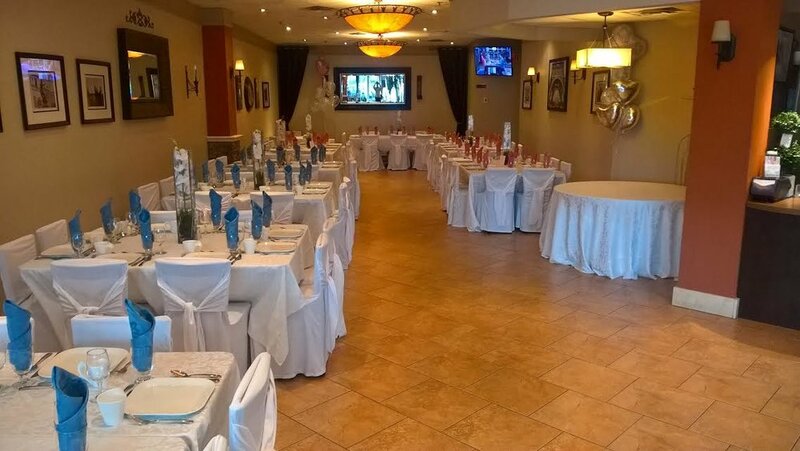 Please contact us directly for more information or to book your function at Bravo Bistro.